Are you ready to be the next big CEO? 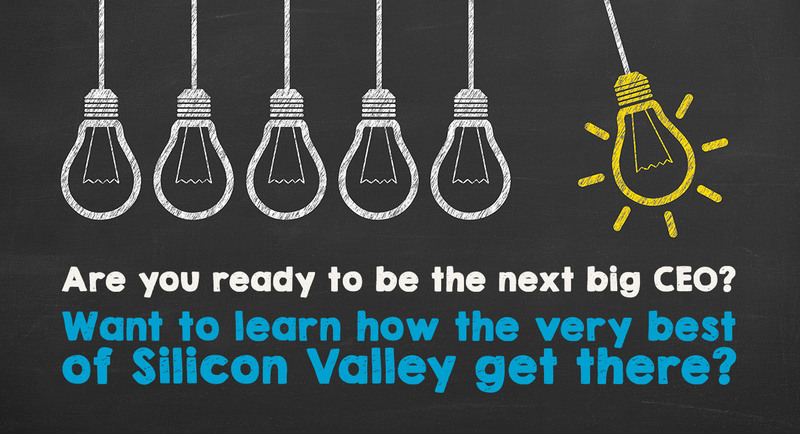 Want to learn how the very best of Silicon Valley get there? Do you have the charisma to lead others and invent the next breakthrough product? Are you gritty enough to overcome any obstacle? When things look grim do you pick everyone up and lead? Everybody makes mistakes, do you learn from yours? When an event is done do you go home or plan your next step? Do you see the world as it is or as it could be? Do you believe you can make a big difference for others? Would you rather lead than follow? BizSmart Coach: The next great Silicon Valley innovation for aspiring entrepreneurs age 11 – 19. 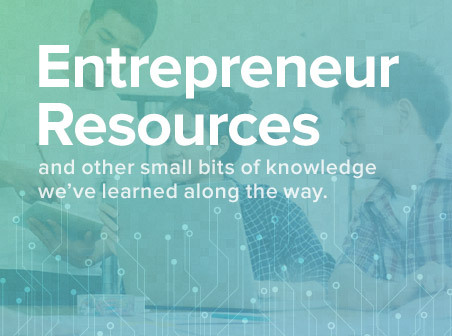 With thousands of graduates from around the world, Camp BizSmart and BizSmart Global is the world’s leading learning company for teen entrepreneurship education experiences. 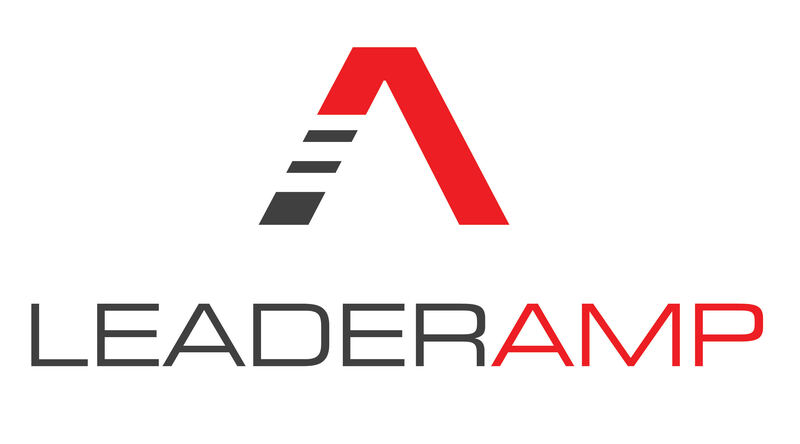 By partnering with executive development company LeaderAmp, BizSmart Coach is going to the next level of personal and leadership development for the next generation of entrepreneurs and business leaders. Coached by successful executives from companies like Cisco, Microsoft, Netflix and Google, the next generation of idea makers and world shakers will now have the most innovative technology available to build a highly competitive resume in preparation for college and beyond.